I grew up steaming my face over a hot bowl of steaming water from a kettle. The Nova ionic facial steamer is my new best friend. Love it. So easy to use and only takes a minute to be up and running. yes that quick. Make sure you moisturize after to keep the moisture in your skin. Can be used daily for no more then 10 minutes for those with oily skin. 2-3 times a week for combination skin, and less then that for those with dry skin. Removes toxins and cleans face while leaving healthy moisture inside. 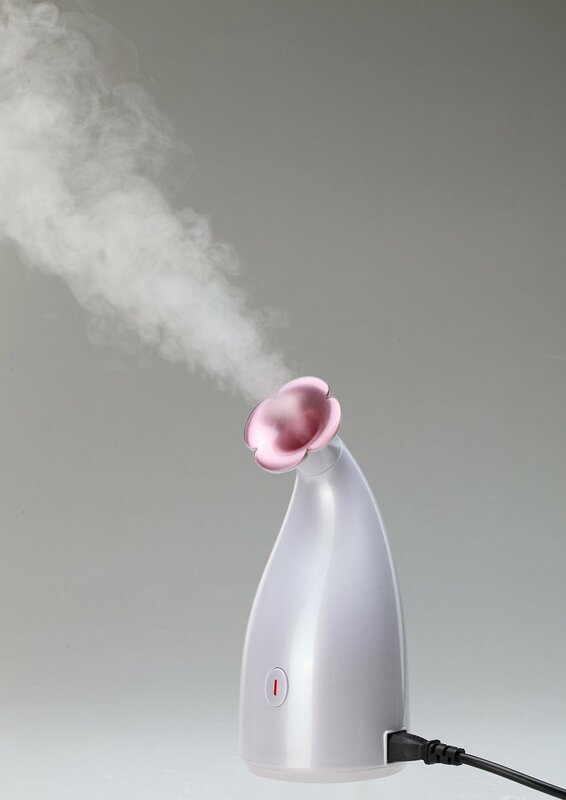 You can purchase Nova ionic facial steamer, Facial sauna on Amazon. What Nova has to say about their product. First,open the water tank Cover, put around 70 ml water(distilled water) into tank( there is a right measure cup with product together). Please note don't make water over the Max Mark on the device. Second, Closed water tank cover, insert Power plug into an electrical outlet, press the Switch button, wait around 40 seconds. Third, when you see steamer out of device, make your face close to the steamer, please note not too close, the distance around 20 cm, because this is hot steam, which could burn you if too close. Forth, steam around 8-10 minutes, that is in end of the steaming time. Steam become slowly and stop. Switch device.